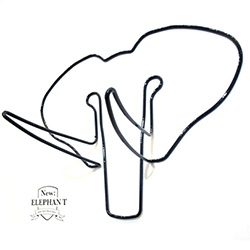 Fun bicycle racks from Outline Works that show off your bike when holding it, and look like minimalist trophies when you're out cycling... and a peek at their new Elephant that holds two bikes! 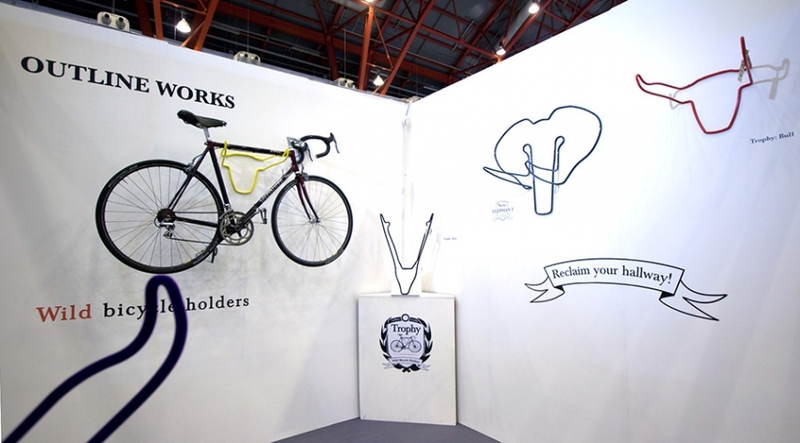 Spotted at Top Drawer, these beautiful bike racks caught our eye. Why do bike racks have to be unsightly? 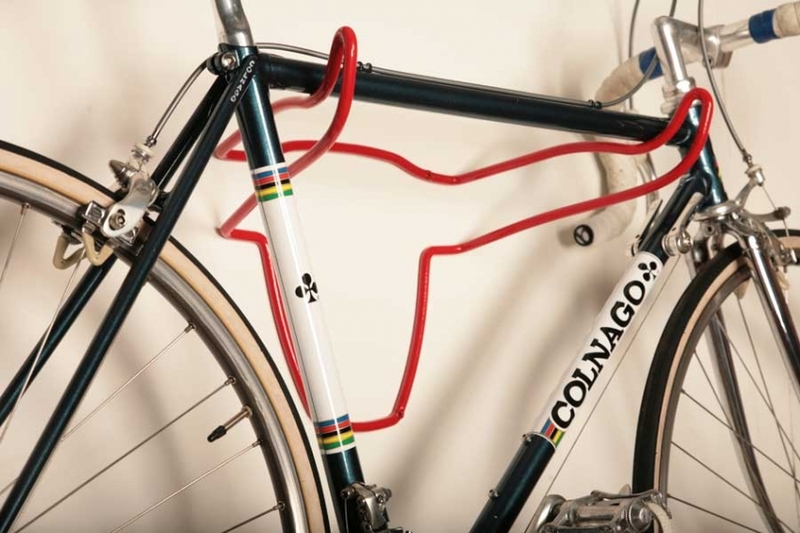 These pieces act as wall art, both with and without your bicycle attached. The current range includes the Trophy Bull and Trophy Deer. The show also introduced a new rack for two bicycles, the Trophy Elephant. Find out more from Outline Works. 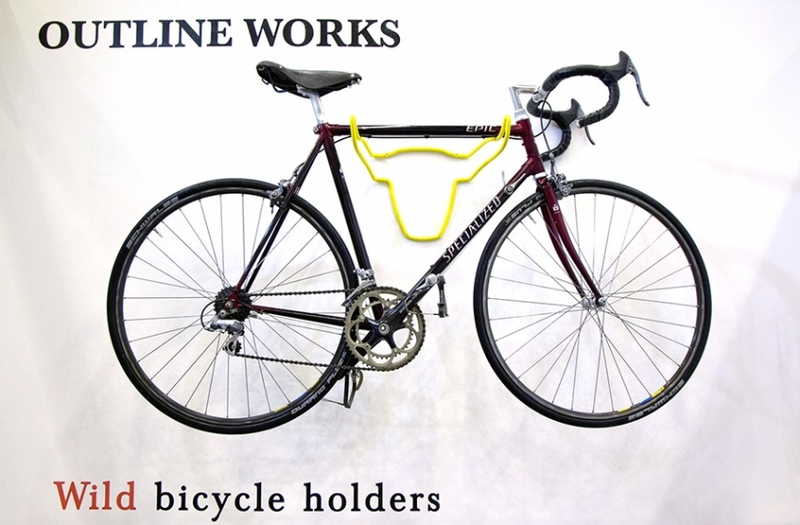 Outline works' wild bicycle holders for reclaiming your hallway. Closeup of the The Trophy Bull. The show also saw the launch of a brand new rack for two bicycles, the Elephant! 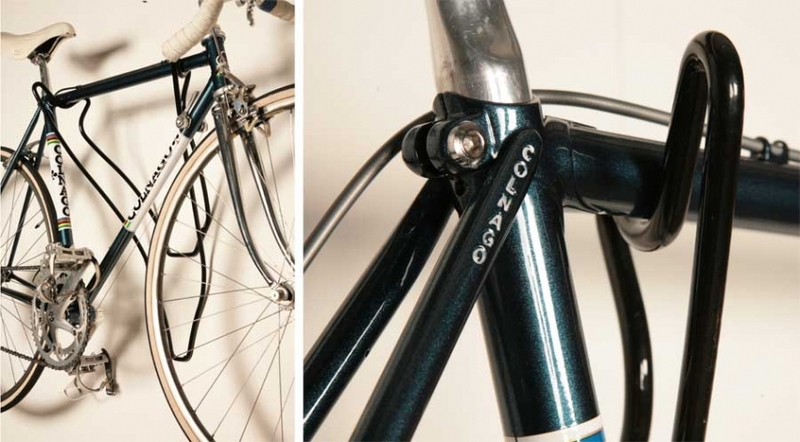 Perfect for those two bike households, and just as beautiful without them.